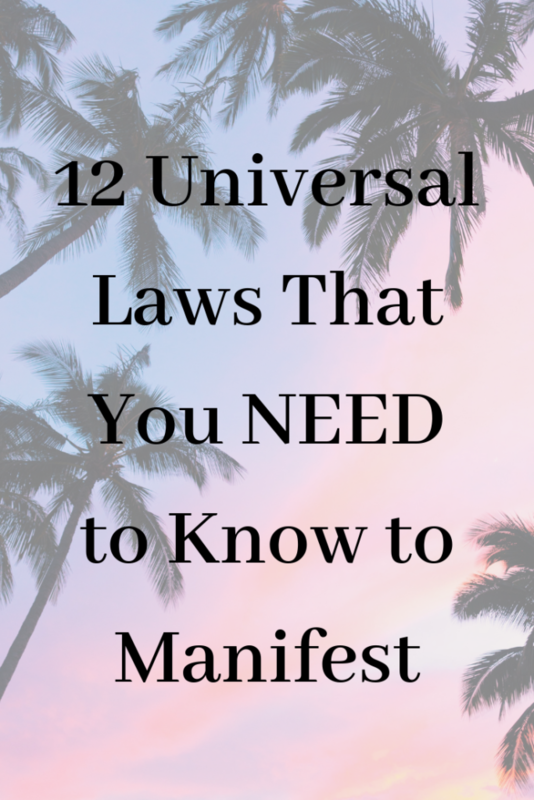 12 Universal Laws — Emyrald Sinclaire | Manifest It A.L.L. You did it! 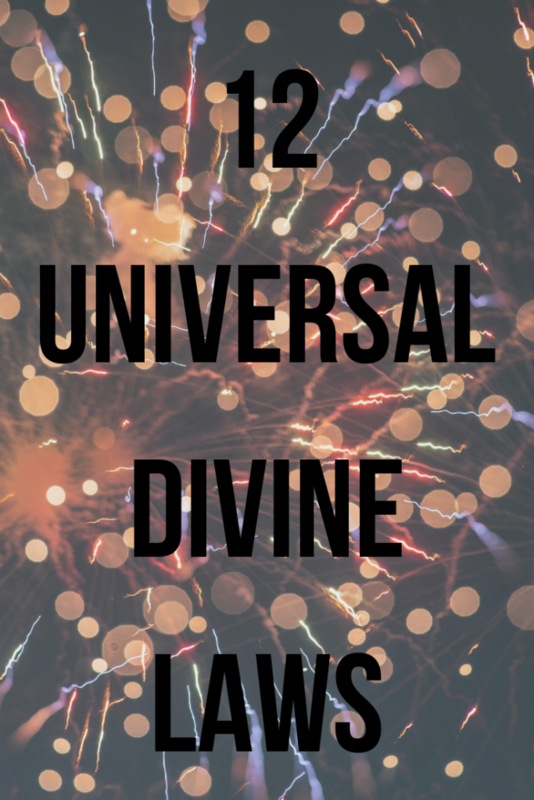 You made it to this page which means you are interested in learning how to use all 12 Universal Laws in order to Manifest everything your heart desires and more! 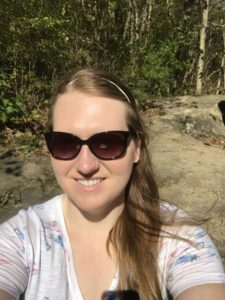 I know… it’s discouraging when your manifestations don’t appear in the time frame you desire. And I know it’s easy to think that the Law of Attraction must NOT be working for you! 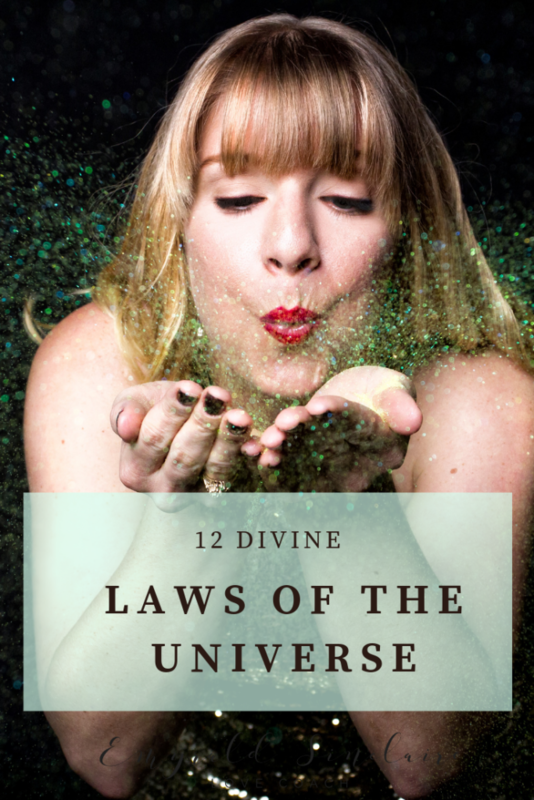 But by learning (and applying) the 11 other Universal Divine Laws besides the Law of Attraction that are always at play you will become a Manifesting Maven! 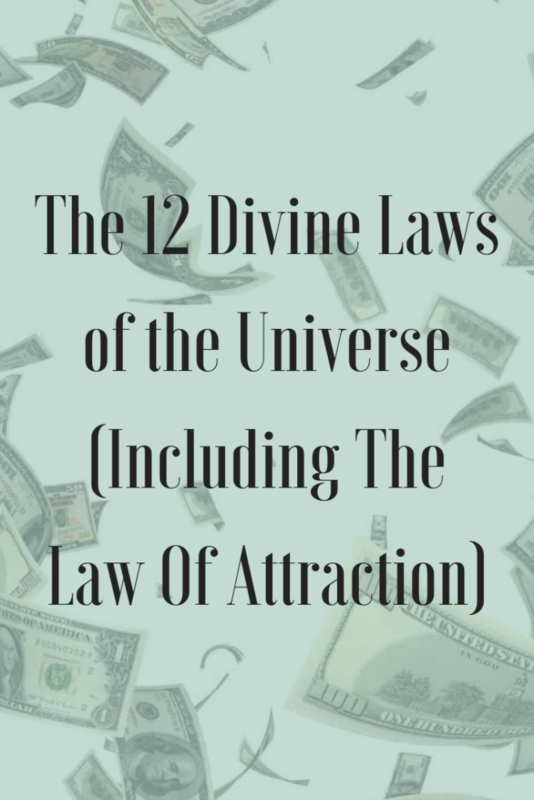 Watch below and learn about all 12 Universal Laws and make sure to share it with those who will benefit from learning them as well! 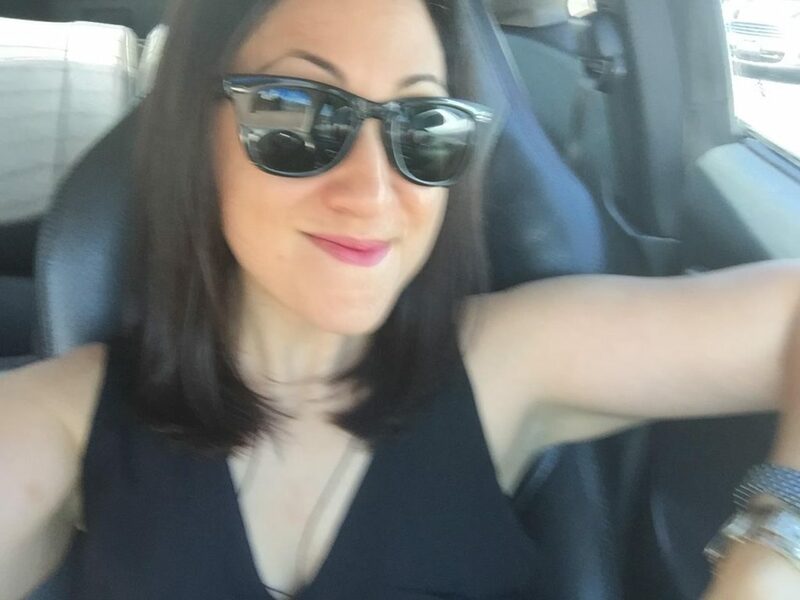 Love this and Looking for More? 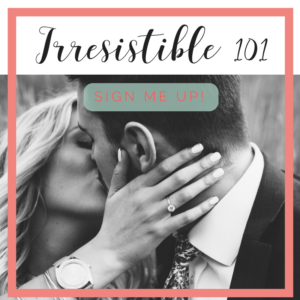 Click the button below to enroll in a full three hour masterclass designed to help you learn how to Manifest what you want, every single time!